Would You Wear… a Patent Trench Coat? 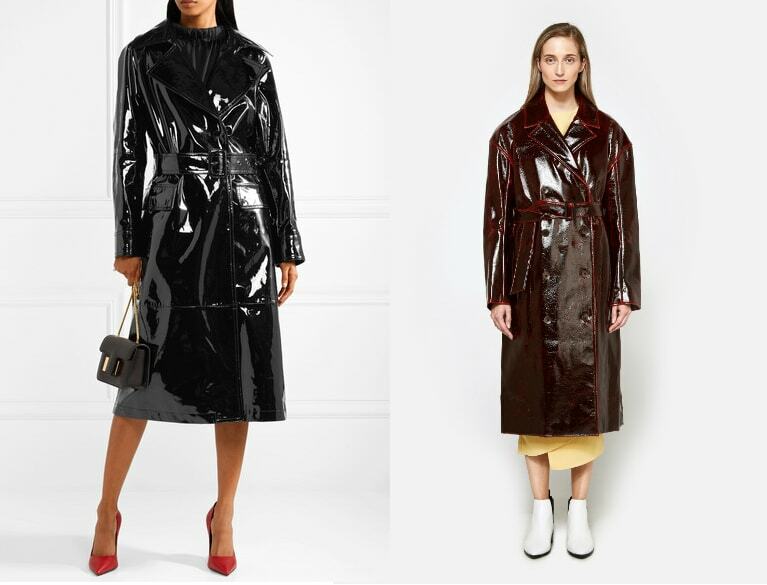 While there aren’t yet many budget-friendly options available, we’ve noticed patent trench coats are making a big impact this winter. 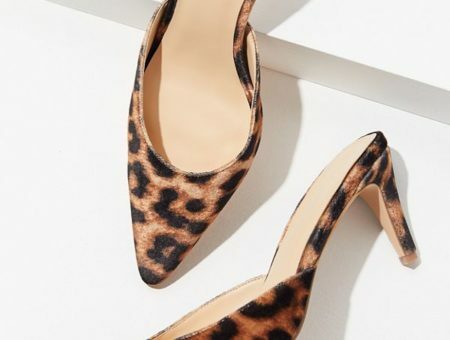 Designers like DVF and Tom Ford have come out with their own drool-worthy versions of this classic staple. These ultra shiny patent (faux) leather styles would be a great addition to your winter coat rotation. 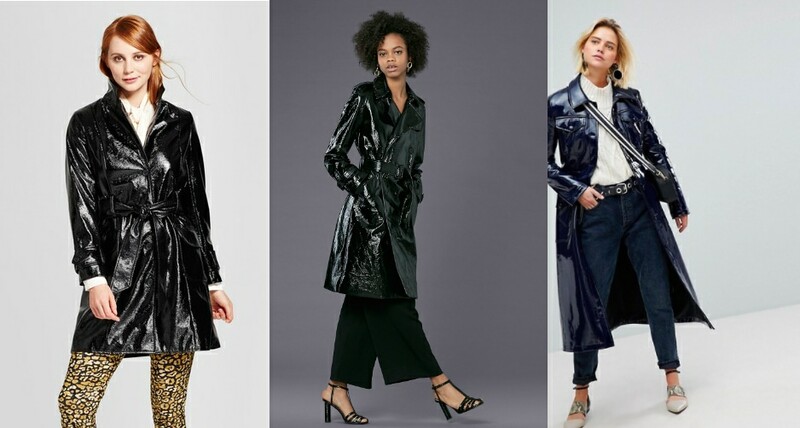 We’re counting on stores like Forever 21 and H&M to jump on board with this one soon, because we’re dying to have one of these statement-making coats. Would you wear a patent trench coat? 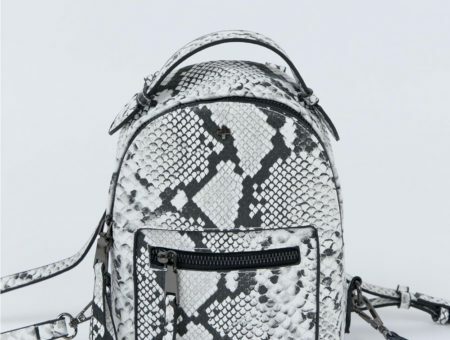 Could you see yourself wearing any of the styles above? We want to know your thoughts! Tags : Coats, Trench Coat, Winter, Winter Trends, Would You Wear? Previous Quiz: Which Spring 2018 Trend Should You Try? Next Would You Wear… a Teddy Coat?